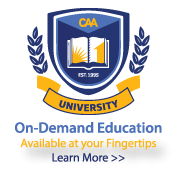 CAA recognizes that your training needs are unique to your company’s operations. That’s why CAA has developed the Corporate College program. Through this program, your training department can access top-quality specialty education at a significant savings. Each of the outstanding courses can be customized to meet your needs. Working with groups of at least 15 employees, our instructors tailor the courses with a special emphasis on subject material appropriate to your concerns. With a CAA Corporate College, you set the schedule. Classes are scheduled when and where they are most convenient for you and your associates. This flexibility ensures all attendees are exposed to identical information and, through participation in group exercises, encourages team effort within the organization. At the same time, using instructors from outside your corporate family provides an unbiased perspective on important issues that can effectively reinforce your policies and procedures. 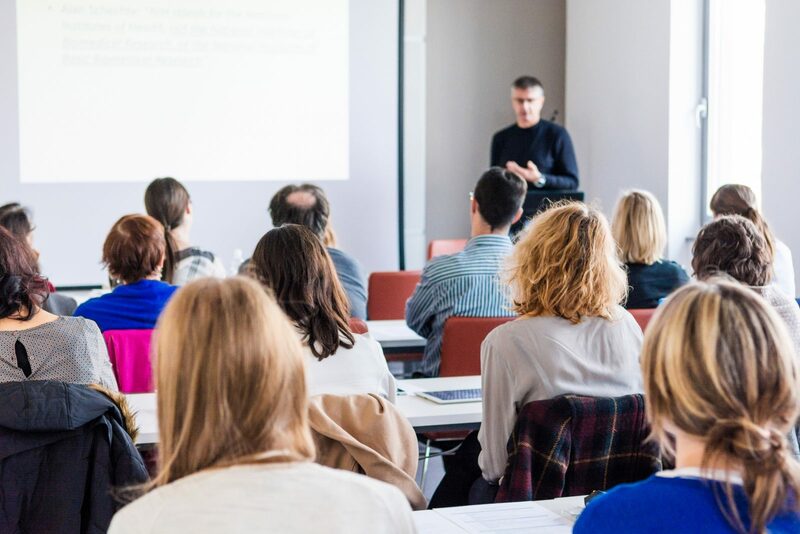 Whether your training issues involve property managers, resident managers, maintenance personnel, leasing agents, or corporate staff, the CAA Corporate College has a training solution to meet your needs. To schedule a class and discuss pricing, please email Margarita Carazo at mcarazo@caanet.org.